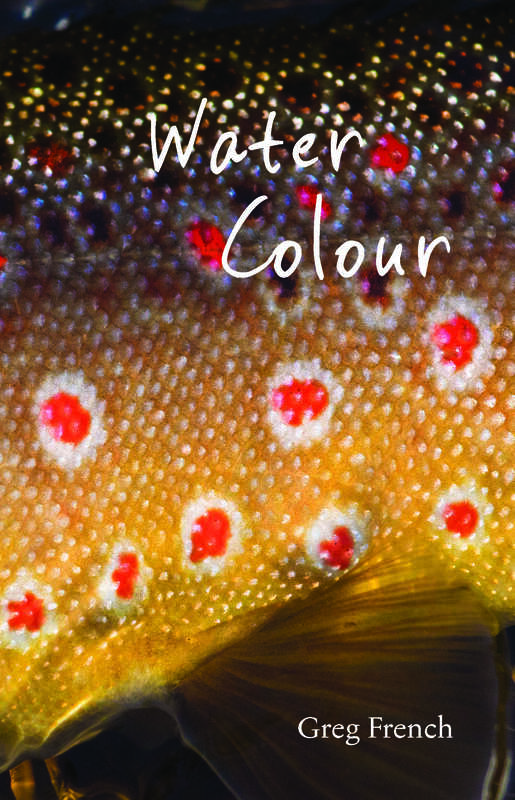 Featuring wild and warming tales from a life spent in the natural world, Water Colour is the literary equivalent of a fishing trip with great friends. Sixteen years after the much-loved Frog Call, fly fisher and storyteller Greg French has produced another glimmering collection of tales from his travels around Australia and beyond. In Water Colour, Greg visits old friends and new, reflects on a changing world, and delves deeply and often unexpectedly into matters of the soul. His stories, always told with humour and enthusiasm, are fascinating glimpses into the quirks of our relationships, between each other and with the environment. Water Colour is a celebration of humour and love, of sadness and loss, and of the kinds of insights that only an afternoon of fishing can inspire.